2019 The Latin America and Caribbean Roadshow in Leeds. A fantastic international trade event took place in Leeds last week. 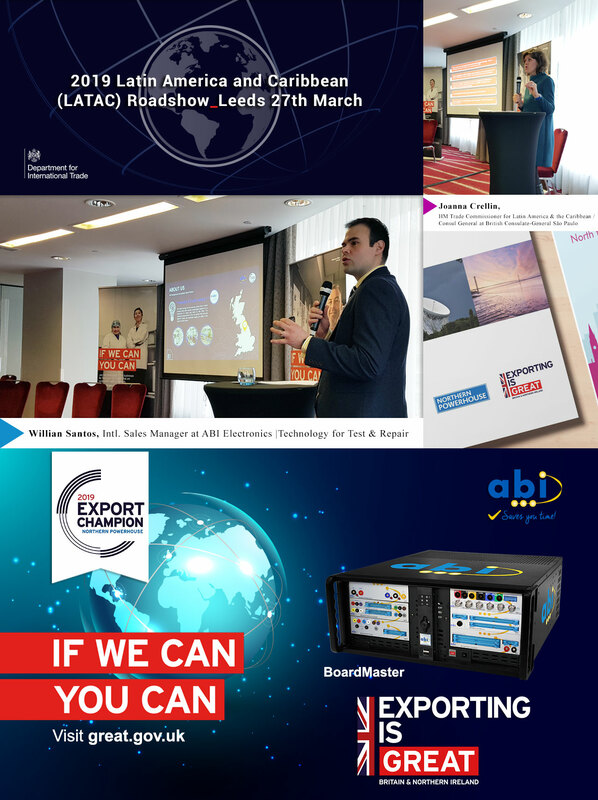 80 British companies attended the seminar and heard ABI's sales manager Willian Santos speak on some of our success stories as a global exporter. Great Q&A session at the end and 1-2-1 meetings with top quality teams from the DIT in Brazil, Colombia, Peru and Mexico. ABI would like to thank the Department for International Trade (DIT) for featuring the business as a case study and to Her Majesty Trade Commissioner Joanna Crellin and her LATAC team for the feedback and great insights.